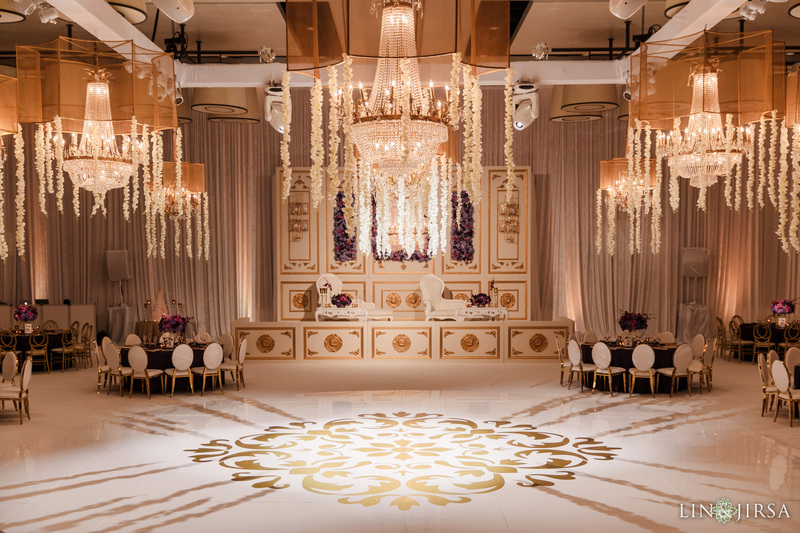 Established in 2003, Details Details is a premier full-service event planning and design company specializing in distinctive weddings, lavish events, and corporate functions. Our mission to understand our client’s vision and introduce creative and fresh ideas ultimately turning dreams into realities. We are passionate about delivering uncompromising guest service while maintaining a positive and sophisticated approach, handling each event with the utmost care. 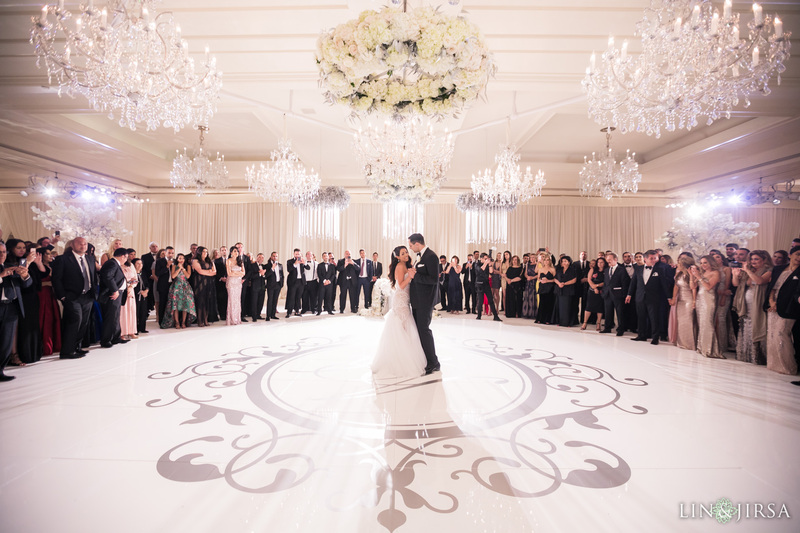 With our guidance and expertise, we will help you create a memorable day down to the last DETAIL! Details Details is extremely organized and trustworthy with the weddings and engagement parties we’ve worked with them so far. Their attention to detail is amazing! Jeannie is always on top of everything and is great at keeping everyone up to date. 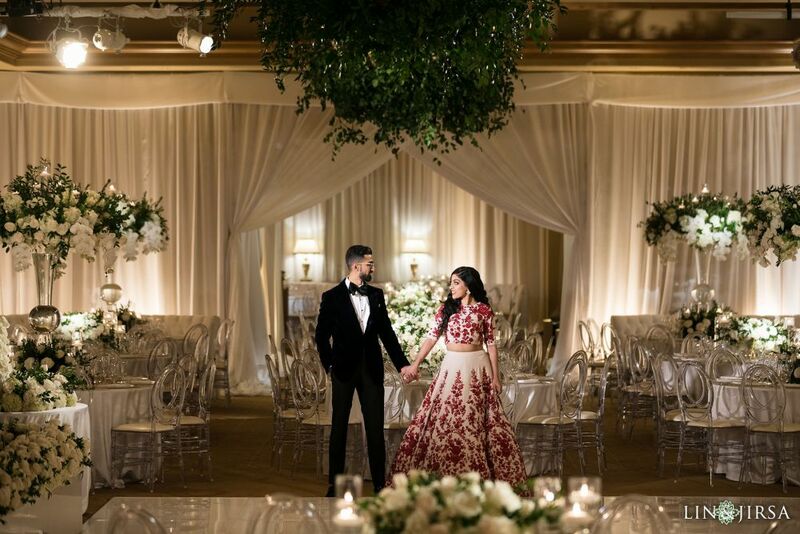 The couple is put at ease when Details Details takes care of them, and our photographers are assured that everything was in good hands throughout the entire event with Details Details. 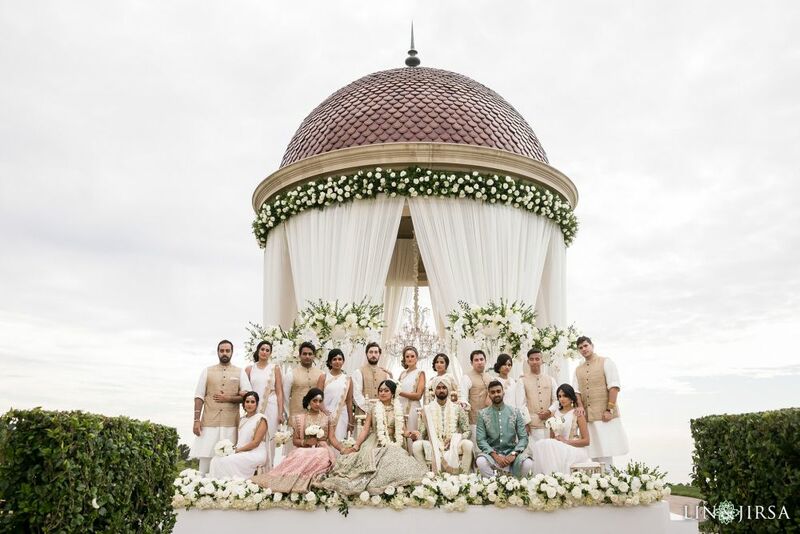 The team is highly creative and the decor is always amazingly well thought-out and beautiful. 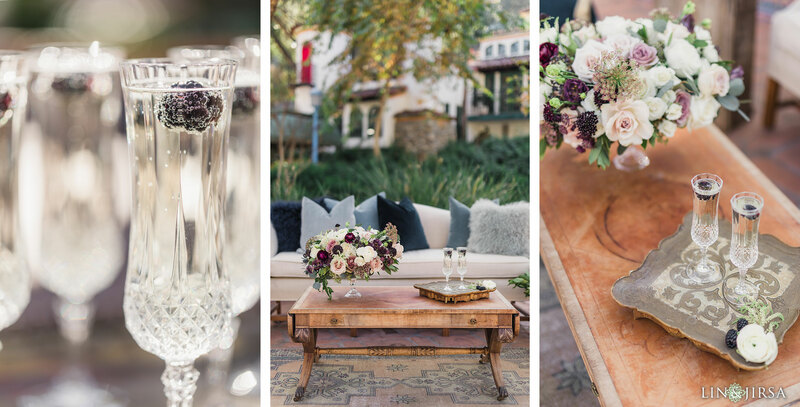 Details Details simply knows how to make the day flow seamlessly, and it’s always a great pleasure to work with them.